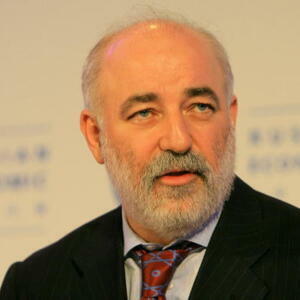 Viktor Vekselberg net worth: Viktor Vekselberg is a businessman who has a net worth of $15 billion dollars which makes him one of the richest people in Russia. 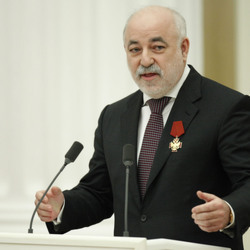 Born in Ukrainian SSR, Soviet Union, Viktor Vekselberg graduated from the Moscow Transportation Engineering Institute in the late 70s. For many years, he worked for the state, doing research in a lab. 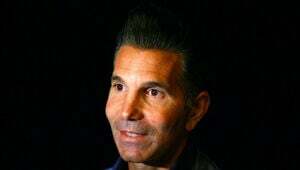 He shifted his focus to business in the early 90s, and quickly made a name for himself. He began building up his fortune with copper and aluminum smelting businesses, and then moved to oil production. He became co-owner and chairman of Tyumen Oil in the mid-90s, and then brokered a deal with multinational oil company, BP. 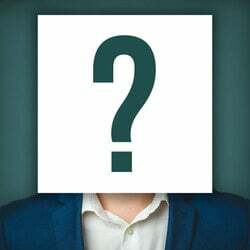 From there, he founded SUAL Holdings, which he grew into the world's most successful aluminum company. SUAL has since been renamed RUSAL Company. 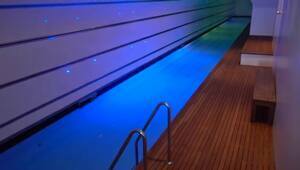 His ore and oil companies have since been gathered under the umbrella of his holding company, Renova Group. He also heads up Skolkovo, a government funded project to create a center for computer production in Russia. In 2005 he became involved in some high priced art intrigue, after placing the winning £1.7 million bid on what he believed to be Odalisque by Russian artist Boris Kustodiev. Instead, the painting was found to be inauthentic after the artist's supposed signature was analyzed as an aluminum-based pigment not developed until after the artist's death. In 2012 a judge ruled he was entitled to get his money back, plus damages, from Christie's. 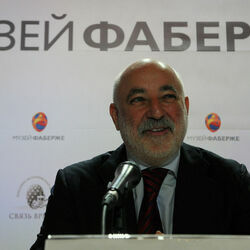 Net Worth details: Viktor Vekselberg's fortune is held by Renova Group and Renova. In 2013 Vekselberg sold a 12.5 percent stake in oil venture TNK-BP for $7 billion. 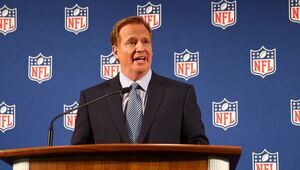 He earned nearly $5 billion worth of dividends from that asset before the sale. He also controls 6 percent of United Co. Rusal, the largest aluminum producer in Russia. Vekselberg also owns significant stakes in Sulzer, Oerlikon, and Schmolz + Bickenbach, and owns utility company T Plus among many other investments.